Quality, value, and service. These are the pillars of Quilpie Opals - a family owned and run business in the Picadilly Arcade, with history that extends back beyond the boom of the opal industry in the 1970's. 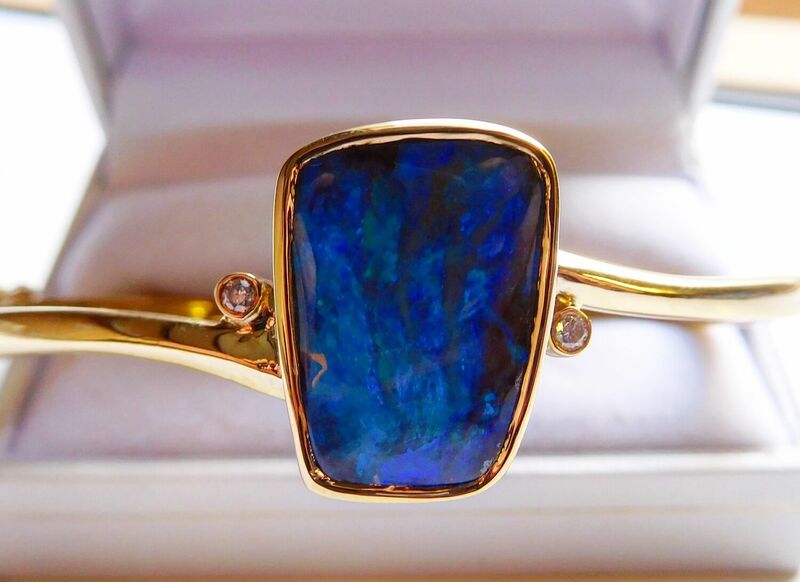 The Perth store opened in 1979, and offers Perth's widest range of authentic opal jewellery, starting as low as $100. 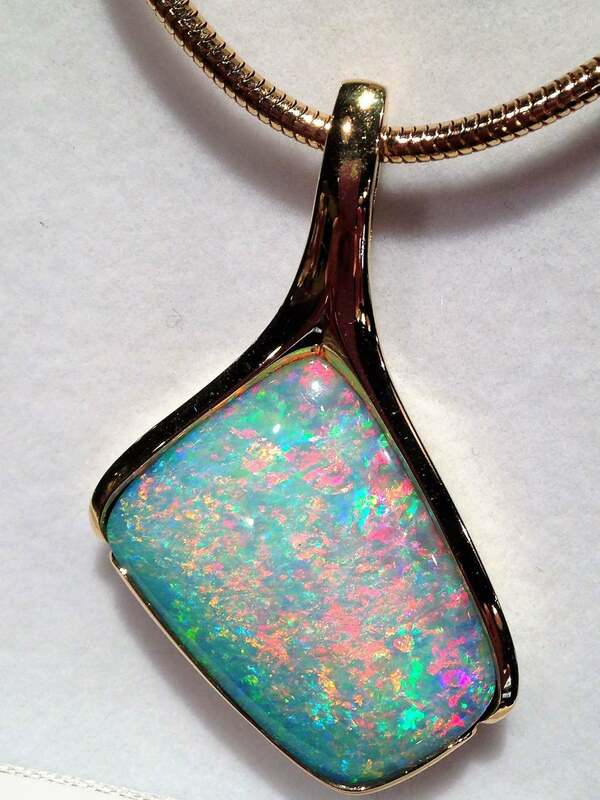 Opals are known as the national gem of Australia, and for good reason. Ninety-five per cent of the global supply comes from us, and Australian opal is regarded as the world's finest. Whether it be for a gift for someone special, or a spectacular fashion statement, it's difficult to find a more Australian idea than opal. 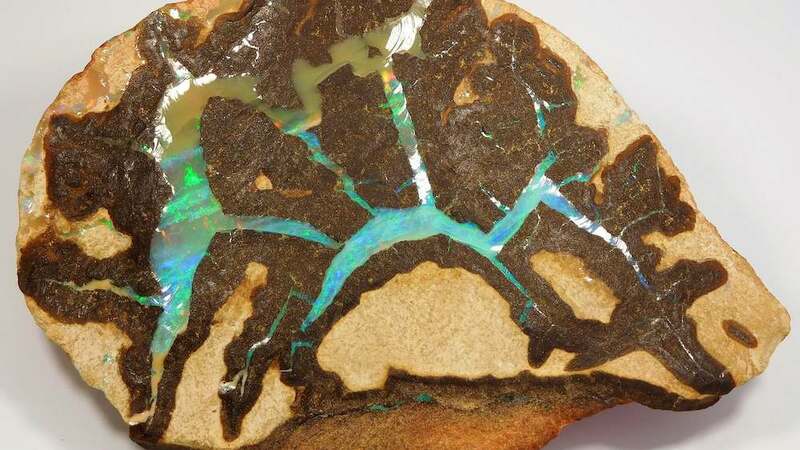 Quilpie Opals offers all three kinds of opal: the Lightning Ridge's black, Quilpie's own boulder, and Coober Pedy's light. There is also doublet or triplet opal, whereby a light opal is laminated onto a dark background to bring out its colour, and in the case of a triplet, covered by clear crystal for protection. "Bracelets, earrings, pendants, rings (...) Nobody has the same range of opal we do." 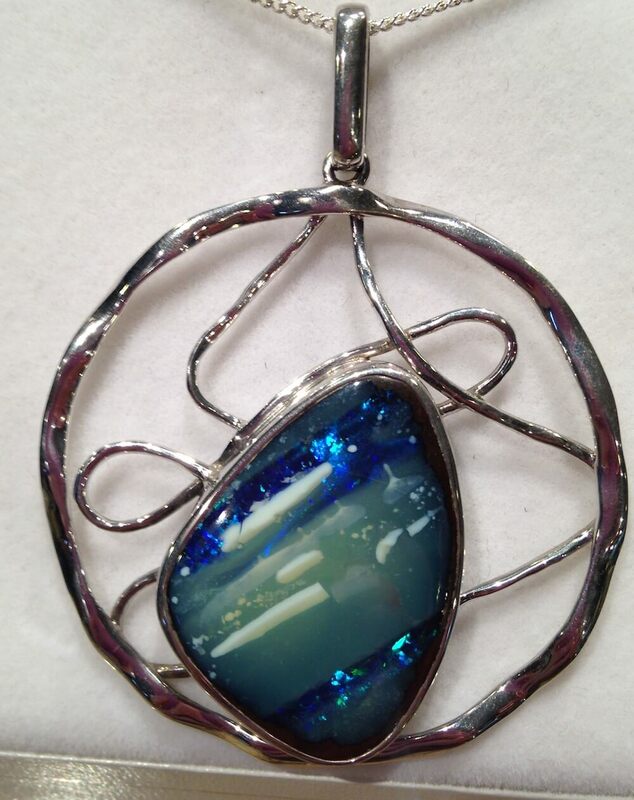 The most distinguishing factor that opals have over other precious gems is that each and every one of them are entirely unique. To this end, Quilpie Opals is adamant that personal appeal is the most important factor in choosing your perfect accessory. There are even unset gems on display in the shop itself, which you can pick and have hand-crafted into a piece to truly call your own. Little needs to be said for the quality and authenticity of Quilpie Opals' range. All of the jewellery you see in the store come with a certificate of authenticity and money-back guarantee. There is no effort spared on anything they stock, and across the board is consistent five-star quality and lovingly crafted jewellery, from the smallest earrings, to the most extravagant pendant. Shirley Hughes-Murray is a woman with 55 years of experience in the opal industry, and was the assistant of the pharmacist responsible for the first large scale discovery and production of boulder opal in the Quilpie in 1967, Desmond Burton. In her time, she had seen to the shaping and polishing of countless opals, and was part and parcel in spreading the appeal of opal to America and Europe. Humbly, she credits Desmond for the rise in popularity, and works her best to carry on his legacy. "He was a good man (...) He was the one who put boulder opal on the map." Today, Shirley owns Quilpie Opals, on the Murray Street end of the Picadilly Arcade. She's a pleasant personality and is always up for a good joke. She takes pride in teaching her customers about the types of opal, and using that to help people find their perfect gem. Even if you don't find what you're looking for, there's a free little keychain to take home with you to remember your visit. If you'd like to see more photos of the wide range of opals on display, or want to learn more about the store and opals, take a look at their website and Facebook Page or duck in to say hello. Raised in Perth, I have long held its people in high regard. Indeed, I relish the chance to find new places; meet new people. I've a passion for food, books, performing and visual arts, as well as the honest discussion of virtually any topic. Naturally, I enjoy offering reviews and drawing attention to small Perth businesses and people, gathering as much information about them as I can muster. My only hope is that what I do can inspire so much as one person to take a look at the gems around them.